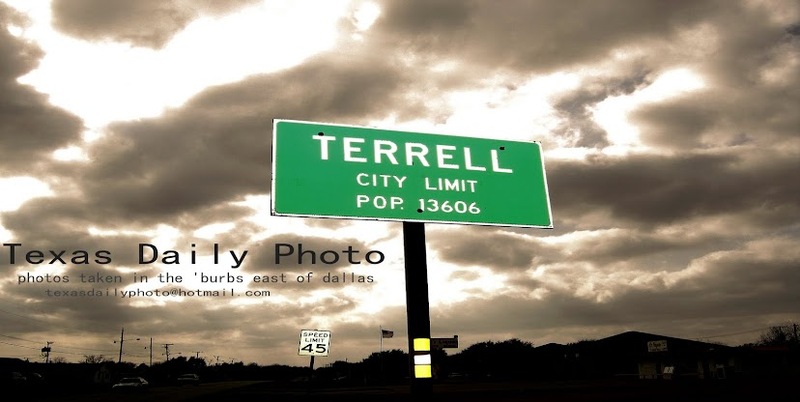 Terrell Texas Daily Photo: happy july 4th!! 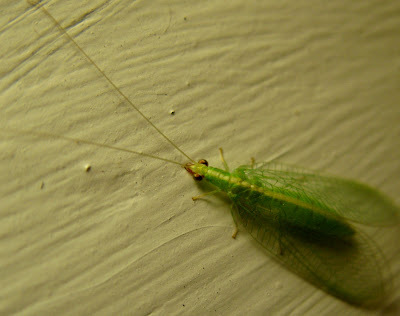 And I suppose this little guy was just hanging around to put footprints in the wet paint. Trouble maker! Hope you had a good 4th!